This just in. 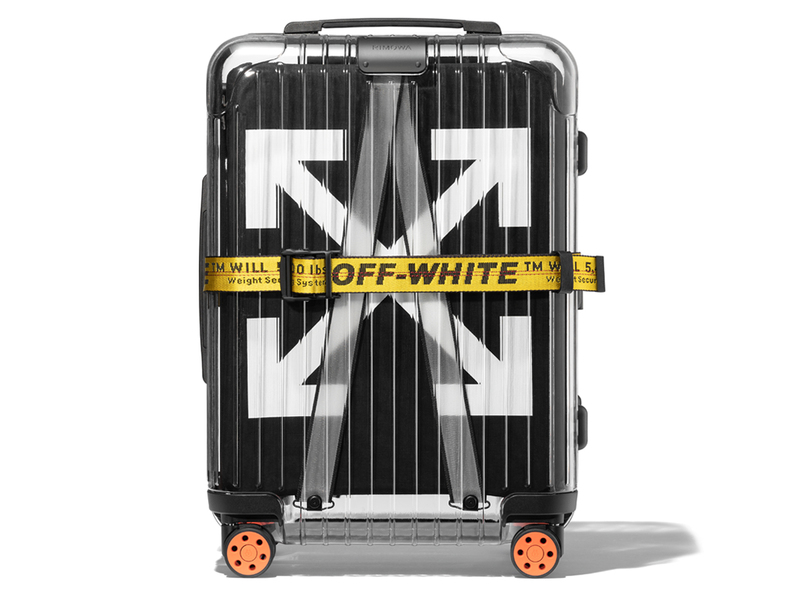 Rimowa will be releasing a limited-edition collection in collaboration with Off-White, and from the looks of it, this includes the first piece of luggage that was ever launched (but slightly tweaked, of course), as well as 2 more new pieces. The first is the original transparent case with black wheels, handles, and accents, while the new version features white wheels, handles, and accents. 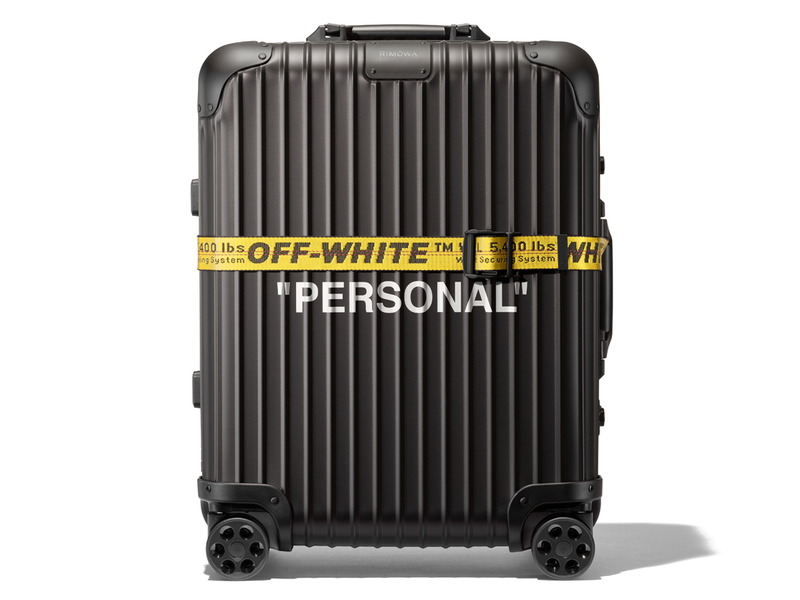 And also different from the original is the fact that both these cases will also feature Rimowa’s new logo, as well as the additional Off-White belt in yellow. The third piece will come in full black aluminium, a much more practical choice for those who intend to use it while travelling. Known as the “Personal Belongings” piece, it too will come with the new house font and that signature yellow belt. 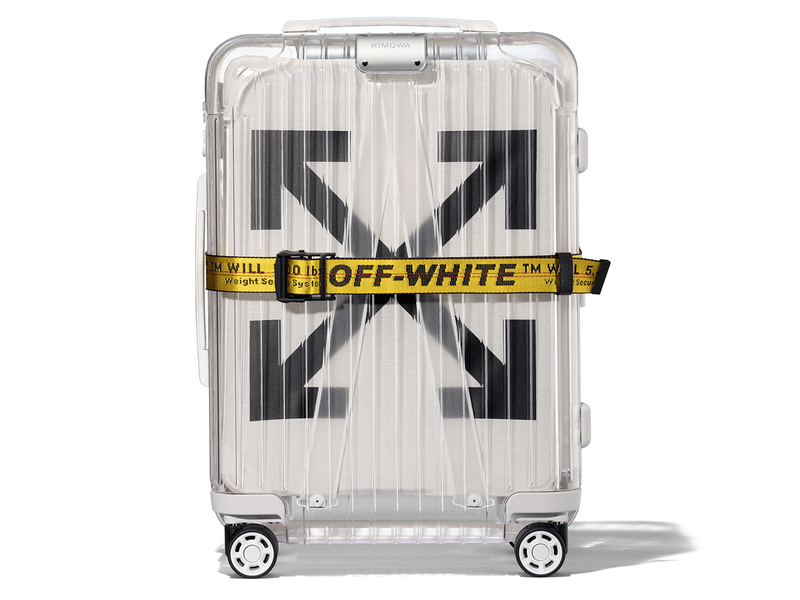 Slated for release in both Rimowa and Off-White boutiques (and online via Rimowa) in the US on 12 October, the rest of the world (namely Asia, Japan and Europe) will be able to get their hands on it on 25 October. And if Asia includes Singapore, then we are all in luck, but because there’s no confirmation yet, do stay tuned for more updates.